Victoria Law @ Rewire. Excerpt below: But what about survivors of violence who don’t have this kind of publicity or support? No one knows the exact—or even approximate—numbers of people behind bars who are survivors of family or domestic violence. 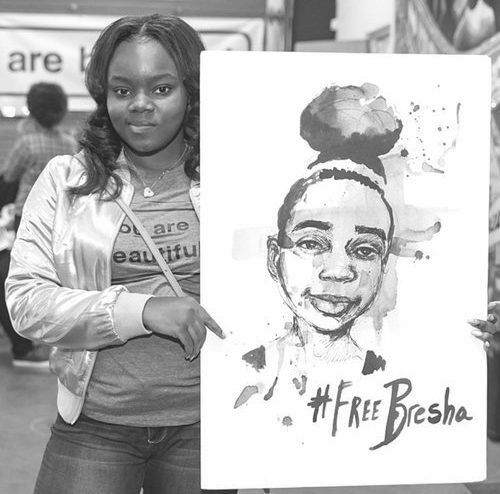 A 2014 study found that 84 percent of girls in the juvenile justice system had experienced family … More Bresha Meadows Is Out From Behind Bars—But What About Other Abuse Survivors? 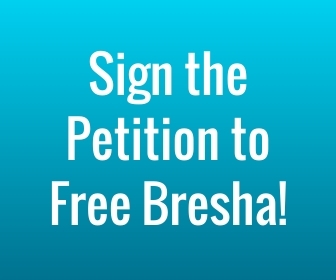 Leave a comment Bresha Meadows Is Out From Behind Bars—But What About Other Abuse Survivors?